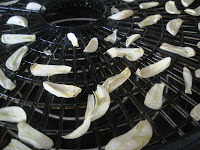 There are 3 main methods for storing Garlic for long term &amp; short term storage. This is my favorite method for long term storage. It's quick &amp; easy to do. 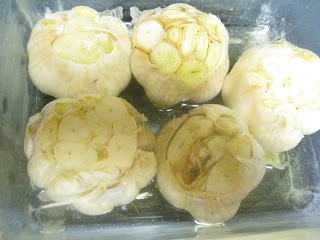 Especially when you find a good price at the store or farmers market, pick up a few extra bulbs and you can get them in the freezer pretty fast. 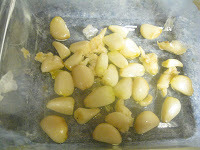 How do you store your garlic? 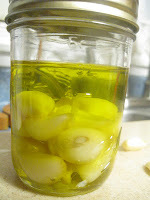 My next post will be to show you how to use that garlic and compound your own garlic & herb butter. Perfect for that Fathers Day Steak this weekend!